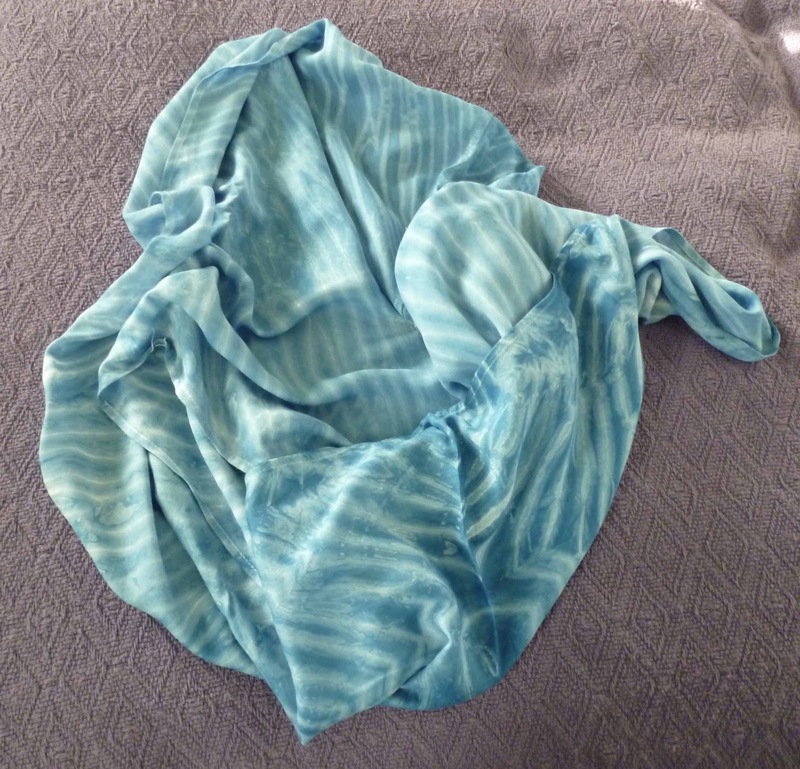 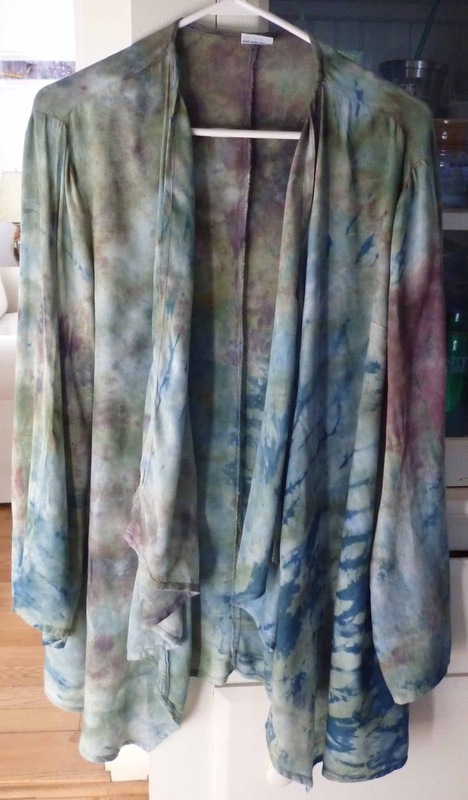 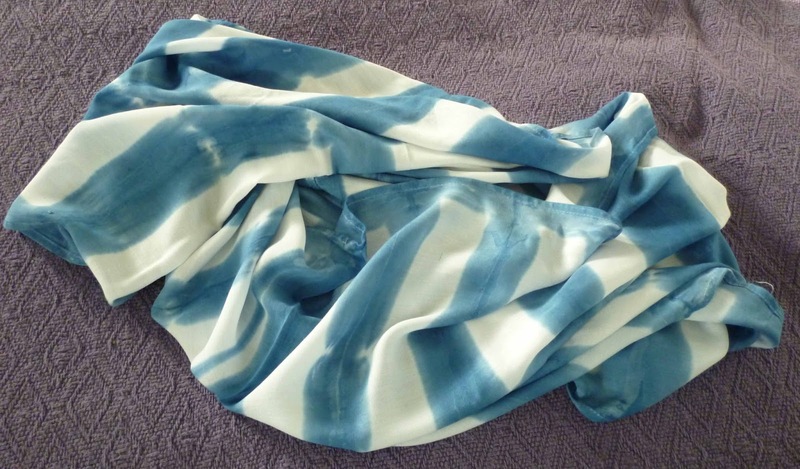 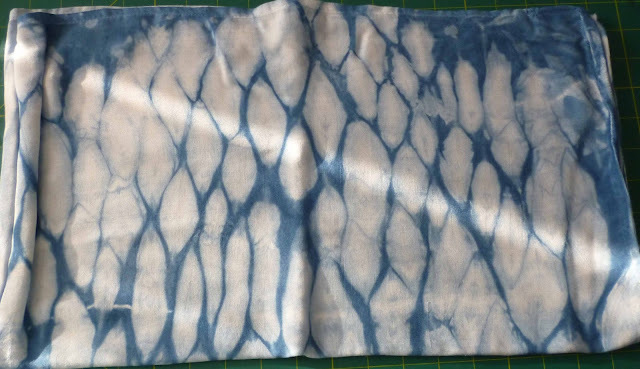 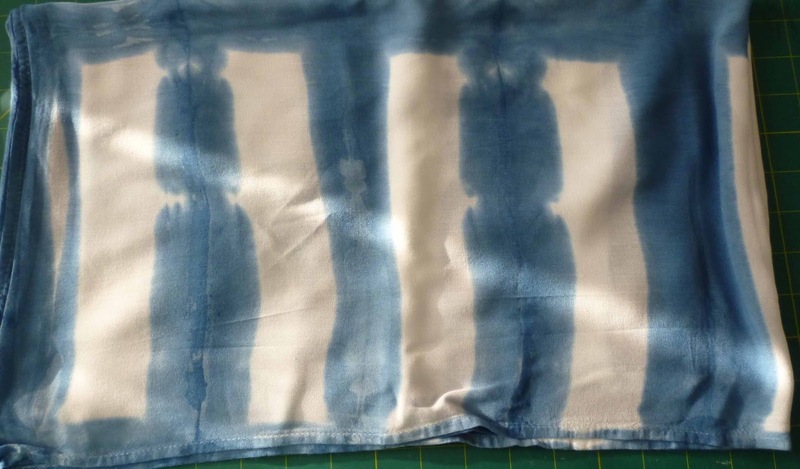 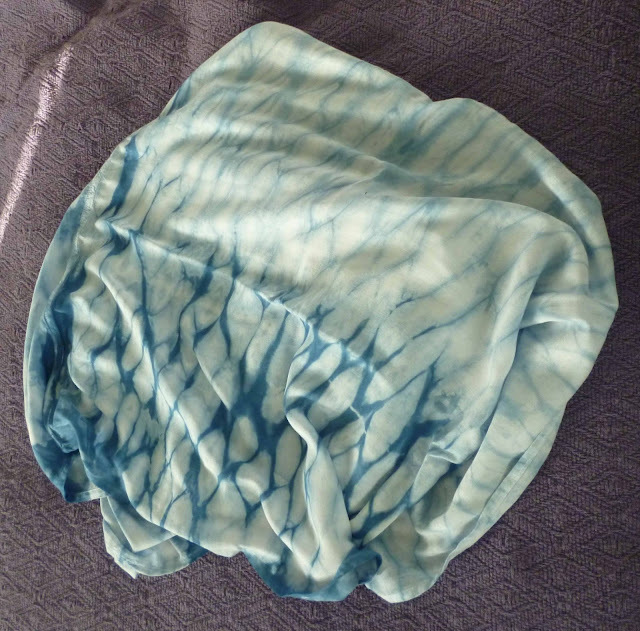 Here are a few scarves I made using shibori in the indigo vat. The scarves are all infinity scarves in buttery rayon. 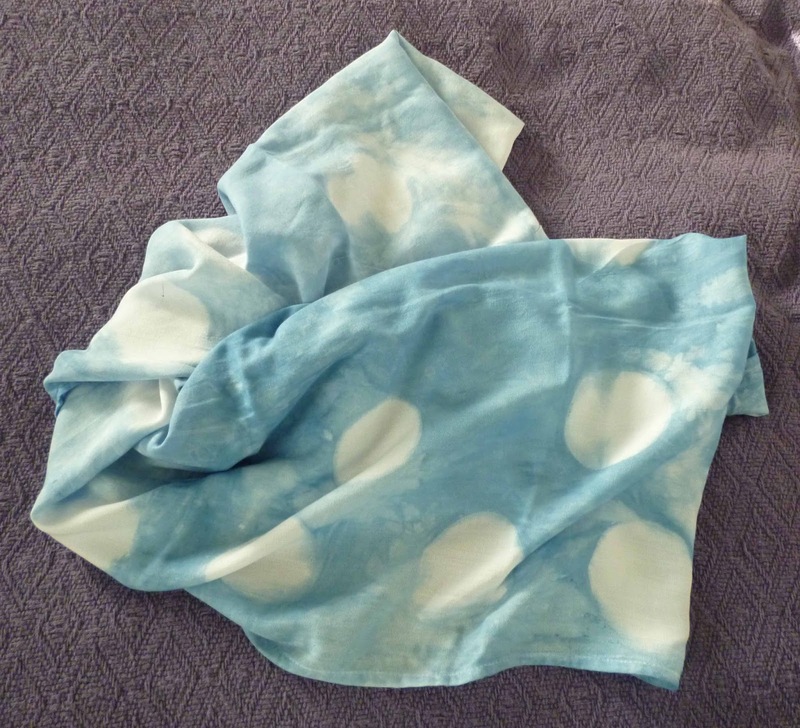 They are all a generous 21.5" X 77" and they for sale for $25. 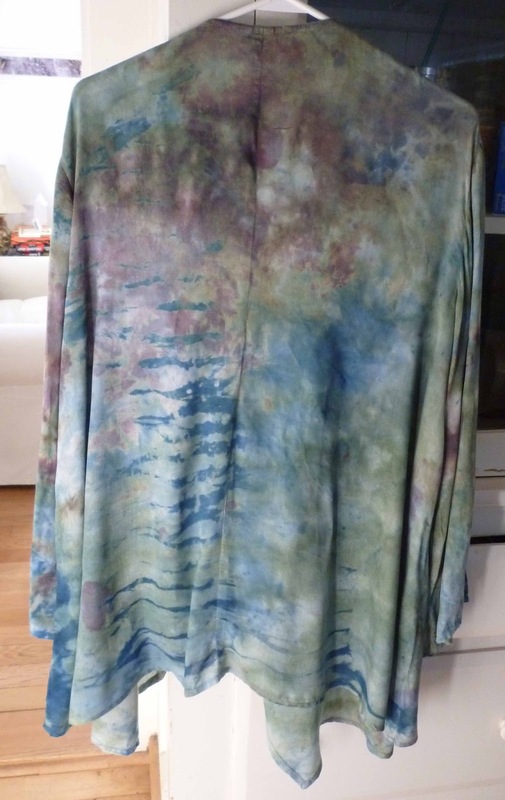 plus a few dollars shipping. Just leave me a comment if you are interested.